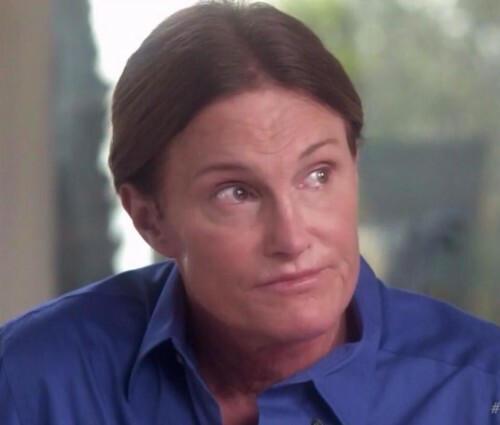 Bruce Jenner, the greatest athlete in the world and former Olympian met with Diane Sawyer to discuss his challenges as a child, young man and married man with gender identity and personal struggles. During the interview we learned about the accomplishments of his athletic career and personal career. For 10 Years I had a hairdresser who struggled with gender identity. She was a beautiful person inside and out. She was one of the most supportive and kind hearted people I knew. However, the world around her was not very kind and I often heard how people physically and emotionally attacked her for being who she was. It was a very painful struggle for her. After watching Bruce Jenner’s interview I have come closer to understanding the struggle and challenges that people who have gender identity issues go thru. I hope the world will be kinder and understanding of the struggle that people who go thru gender identity issues as well.